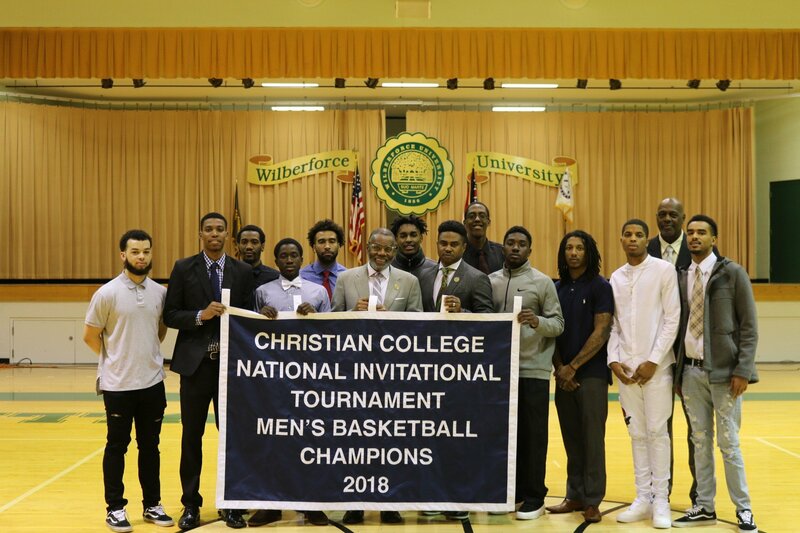 This past weekend, the Wilberforce University (WU) Men’s Basketball celebrated another team-win in the Christian College National Invitational Tournament in Oakland City, Indiana. The second round match up was against Rhema Bible College who were 17-7 and considered one of the favorites to win this year’s Tournament. 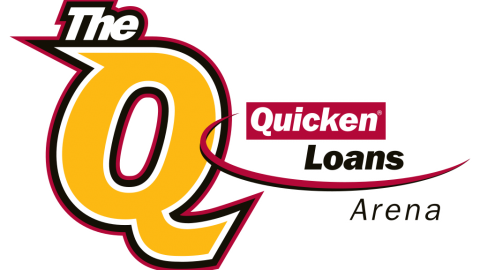 Wilberforce came out and applied full court pressure in the entire game, which ultimately became the deciding factor. Arthur Haggard was named the Tournament’s Most Valuable Player! “We are happy to bring the WU it’s first National Championship, stated Head Coach Waters. 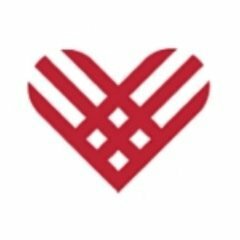 The National Championship Banner will be put up during halftime of the Alumni game at the 2018 Dawn Dance. 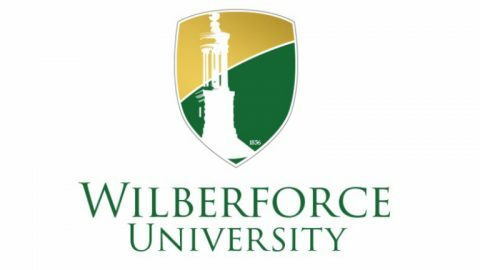 We encourage alumni and future Wilberforce students to come out and enjoy this historical victory!